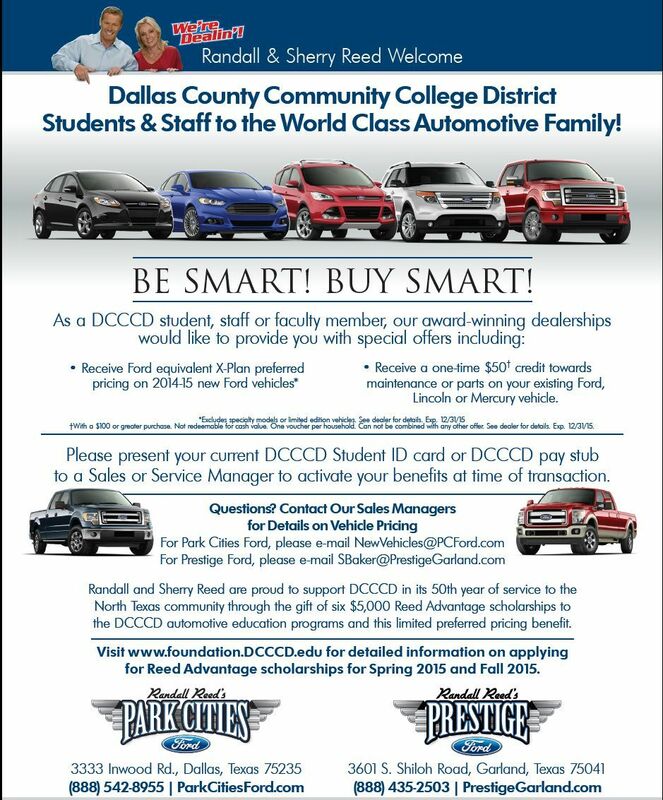 Are you a current DCCCD student, faculty or staff member? 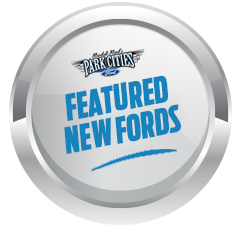 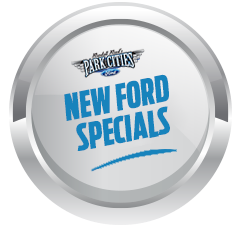 Take advantage of preferred pricing privileges offered to you on select new Fords through 2015. See Manager for details!